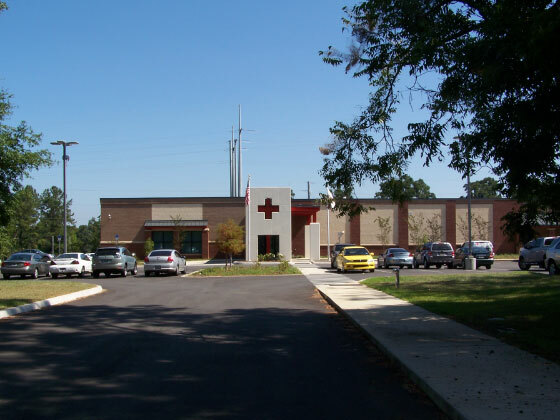 The project involved subdividing via the limited partition process 42 acres of Leon County owned “Tom Brown Park”, the design of the American Red Cross’s Capital Area Headquarters site, and the design of the shared infrastructure for the proposed lots. 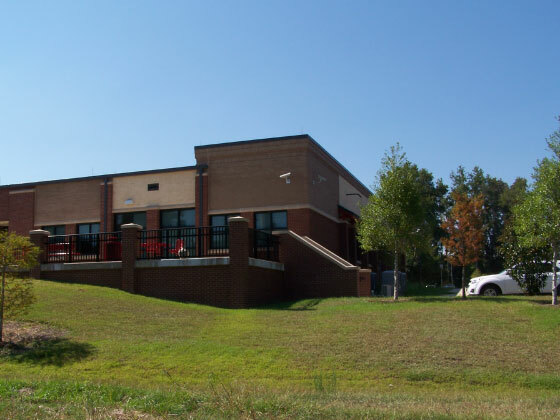 The property is at the corner of Easterwood Drive and Weems Road. 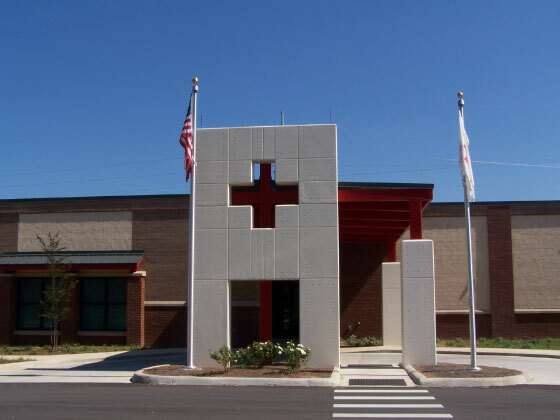 This subdivision of the property was to provide development sites for the American Red Cross (ARC), the joint City/County use Public Safety Complex (PSC), and an expansion of Tom Brown Park. 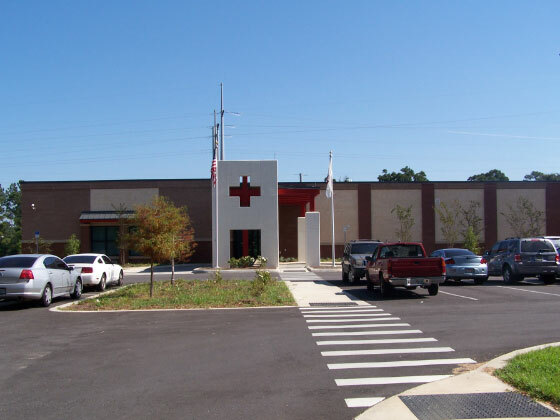 After the lot lines were established, it was determined by Leon County that more land area was needed to meet the program and safety requirements of the PSC. Through successfully negotiation with the permitting entities, a strategy was implemented to transfer the open space and buffer requirements for the PSC to an area already being set aside by the County for native forest and wetland protection. 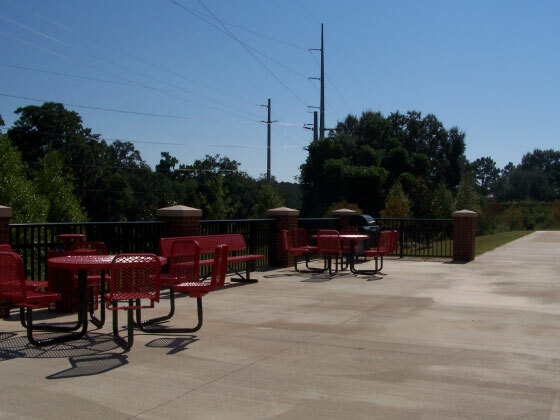 This strategy provided approximately 30 percent more usable property on the PSC lot for buildings and safety setbacks. The successful transfer strategy was instrumental in both providing adequate space for the PSC and in protecting natural resources via a perpetual conservation easement. An important element of the limited partition was designing a shared stormwater management facility. 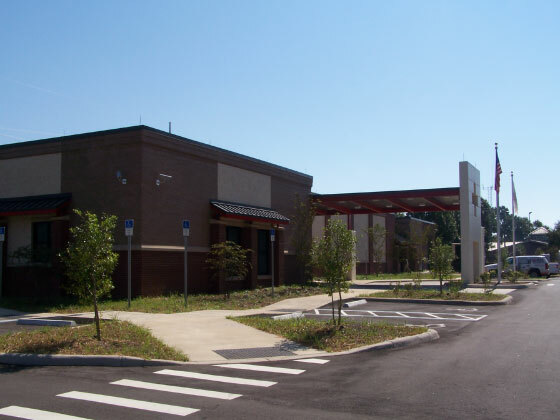 This facility not only provides for the needs of the planned onsite development (ARC and PSC), but also provides stormwater capacity for the Weems Road improvements proposed by the City of Tallahassee Public Works Department. This design approach will expedite the construction of the future PSC and the Weems Road improvements. The project was delivered on time, on budget and met or exceeded the expectations of the client and intended users. 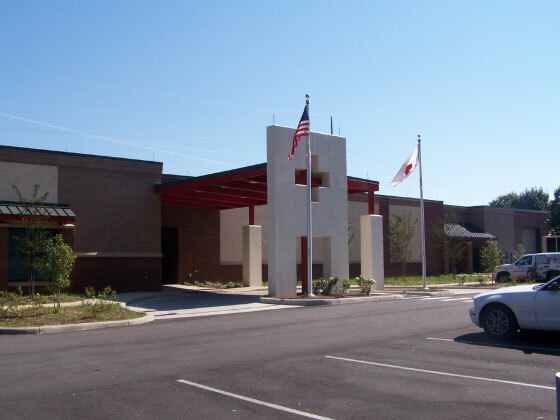 Paradigm Engineers and Consultants permitted with the Northwest Florida Water Management District, Florida Department of Environmental Protection, City of Tallahassee Growth Management Department and the Leon County Public Works Department.